Home Competitions Championship Stoke City News Arsenal 2-0 Stoke: Who needs a new striker? 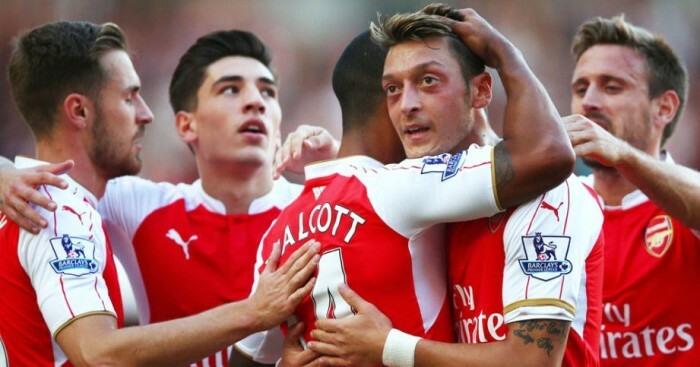 Arsenal 2-0 Stoke: Who needs a new striker? 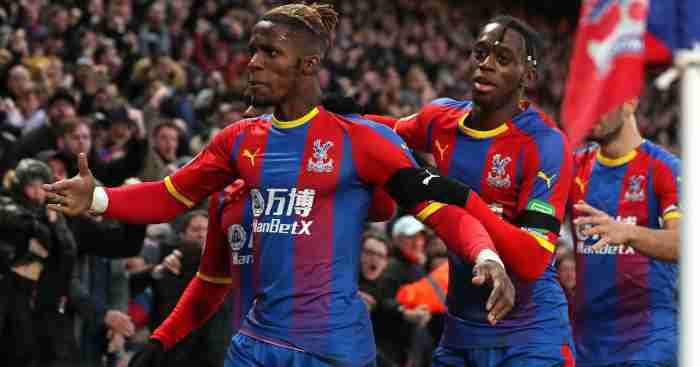 Arsenal concluded yet another week of intense questioning over their transfer business with a 2-0 victory over Stoke courtesy of goals from Theo Walcott and Olivier Giroud. 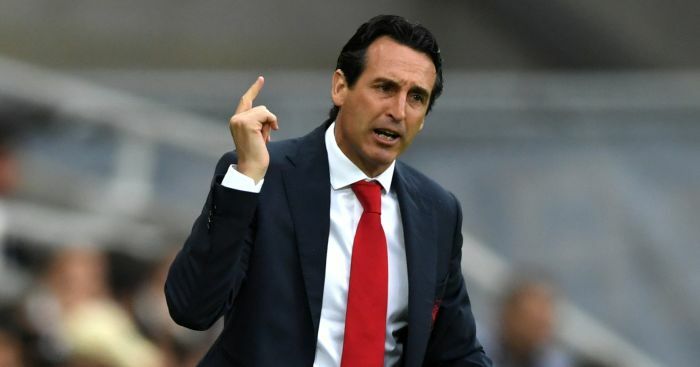 The Gunners failed to add a striker – or any other outfield player – in the summer despite a lack of competition for forward places this season. Walcott’s first Arsenal goal of the season after his double for England at San Marino came after 31 minutes, but he might have had a hat-trick before then. The Gunners poured forwards time and again but could not get the goals their dominant performance deserved as Giroud, on for Walcott, also missed a gilt-edged chance before heading in a late second to send Wenger’s men second in the fledgling table. 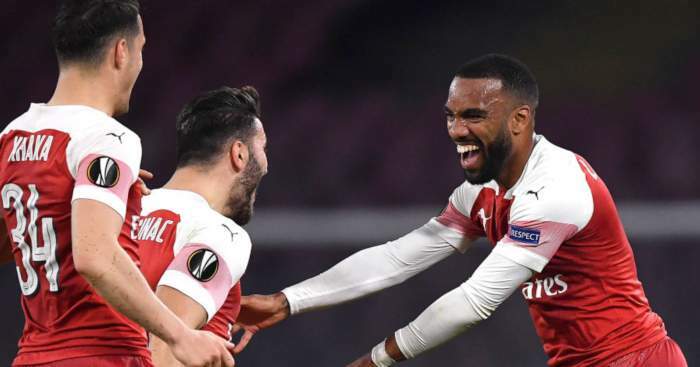 Wenger has a striker conundrum and went with Walcott ahead of Giroud, but if the England international wishes to be taken seriously as a central striker, he needs to start scoring the type of chances created in the early stages. Alexis Sanchez twice struck Jack Butland’s left-hand post in the early stages and Walcott three times had chances to score. Sanchez first hit the upright with a header from a Santi Cazorla cross and the follow-up ballooned off Walcott’s shin into the stand. Sanchez next struck a swerving right-foot shot from the left edge of the box which rebounded clear off the post. Then Hector Bellerin’s delightful cross was met by Walcott, who should have scored a header which he directed wide. Walcott’s most difficult chance was the one time he tested Butland, darting down the left before cutting inside and shooting straight at the Stoke goalkeeper. Butland was at full stretch to deny Laurent Koscielny from 30 yards and then repelled Cazorla’s volley. The direct approach paid off for the Gunners when Francis Coquelin slid in to dispossess Mato Joselu and fed Mesut Ozil. Ozil found Walcott with a ball over the top and the striker out-muscled Marc Muniesa and slotted the ball through Butland’s legs. Petr Cech saved from Joselu, but it was one of very few moments of alarm for the Arsenal defence, without Per Mertesacker due to a chest infection. Stoke barely tested Cech as Arsenal continued to probe forwards. Bellerin roamed down the right and crossed to Walcott, who could only steer the ball tamely at Butland. Again, it was a wasted opportunity. Ozil then ghosted through in the left side of the area only to shoot straight at Butland at the near post. Marko Arnautovic and Gabriel grappled off the ball and the Stoke forward went down without a foul given. The complaints were ignored by referee Jon Moss. Giroud replaced Walcott 14 minutes from time and had a chance almost immediately, but like his predecessor’s early opportunities, he missed. The ball ricocheted around the box and fell for Giroud, who snatched at his left-footed shot, which went wide across goal. Cazorla then fired wide after a strong run in the left channel before providing the second from a free-kick. 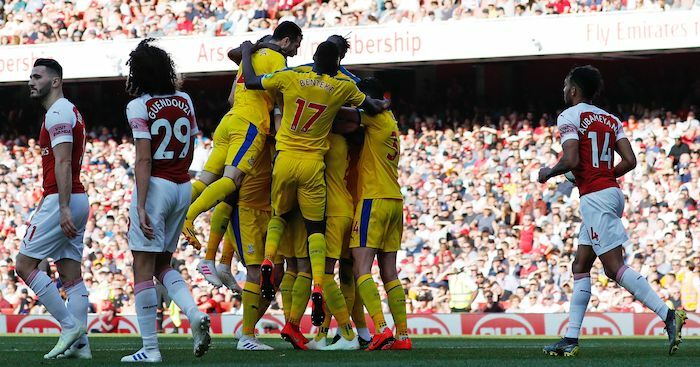 Giroud, who felt he was impeded by Erik Pieters in stoppage time, met the set-piece with a fine near-post header for a relieving second before the superb Butland denied Koscielny a third. 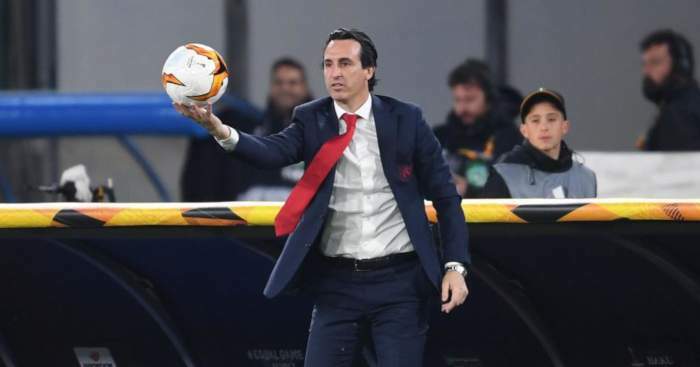 Arsenal dominated proceedings throughout in terms of both possession and chances, with Stoke unable to truly test Petr Cech in the opposing goal. 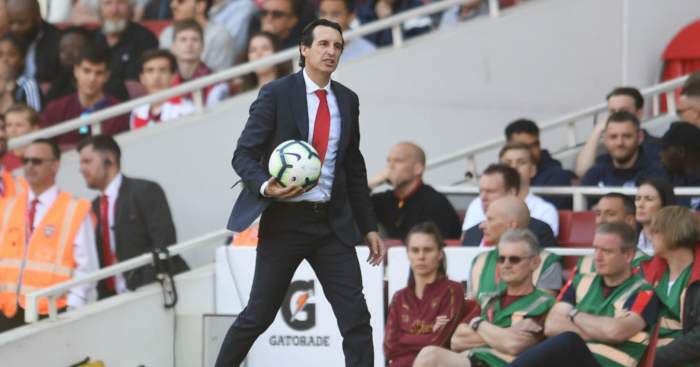 The Gunners record their third victory of the season with the win, but questions will still be asked of an attack which has scored just five goals in as many Premier League games.